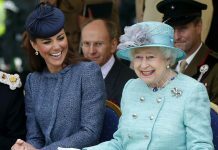 The Duchess of Cornwall brought the sparkle on Tuesday evening, at a grand event which took place at Buckingham Palace. 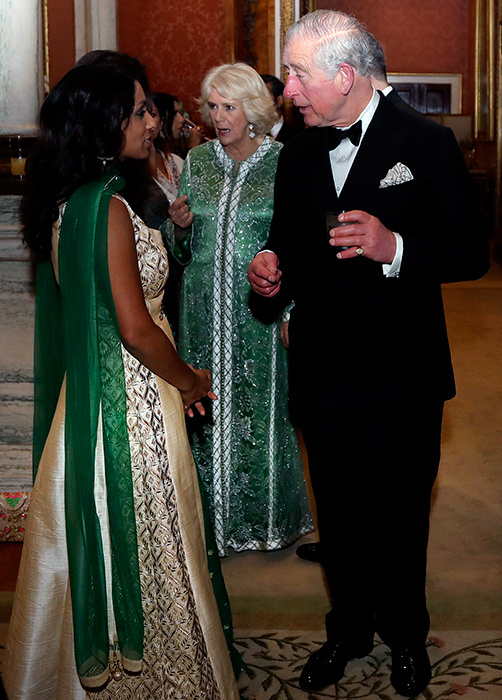 Hosted by herself and Prince Charles, the royal couple met cricketer Isa Guha for a dinner for the British Asian Trust. 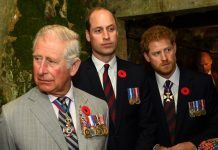 Camilla, 71, wore a dazzling, floor-length gown which was adorned with sequins and had an eye-catching, sparkly trim. We love the bright green tone – it really gave the mother-of-two a statement edge. 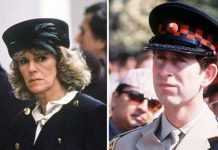 Camilla added delicate drop earrings by Cleef Van & Arpels and wore her trademark blonde hair in her favourite bouffant stye with extra volume at the crown. 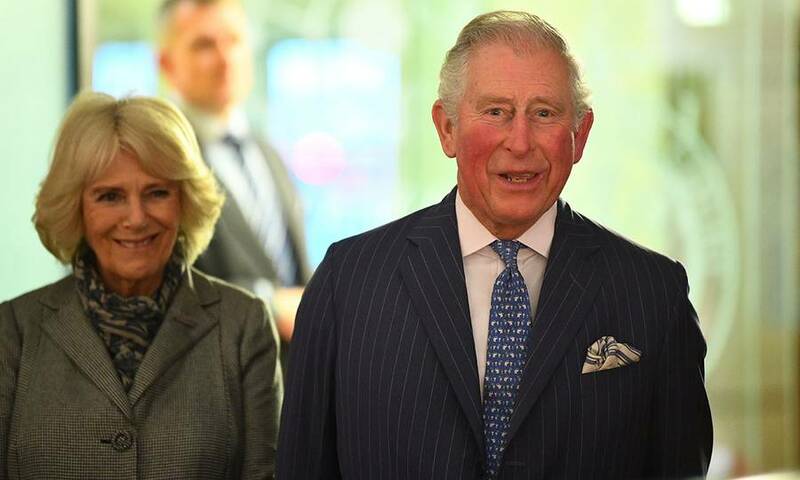 During the evening, Prince Charles ( who is a founding patron of the trust) announced that The British Asian Trust will launch a new fund focused on helping women and girls in South Asia. On the agenda for the next five years, the trust is looking to create a range of new social finance products to fund programmes focusing on women’s economic empowerment and girls’ education. The British Asian Trust was founded in 2007 by Charles and a group of British Asian business leaders who wanted to tackle widespread poverty in South Asia. The event was attended by leading British Asians, Health Secretary Matt Hancock and International Development Secretary Penny Mordaunt, who all celebrated the trust’s recent achievements. 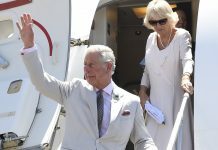 Tuesday was a busy day for Charles and Camilla. 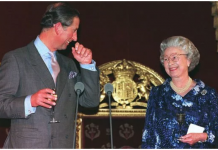 Ahead of their dinner that evening, the royal pair visited the Supreme Court to meet the Justices of the Court, including its president Lady Hale, deputy president Lord Reed, and dedicated members of staff. Duchess Camilla braved the cold conditions in a fabulous monochrome check coat which she teamed with a printed scarf, pearl jewellery and a printed dress and high heels.